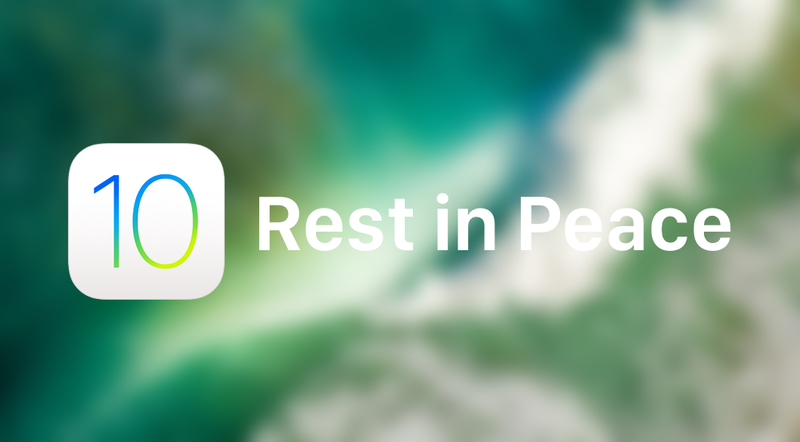 This is extremely bad news for some users – Apple has stopped signing iOS 10.3.3 for iPhone and iPad. This means you can no longer downgrade iOS 11 to iOS 10 on your device. Downgrading to iOS 10.3.3 No Longer Possible – iOS 11 is the Way Forward. With the release of iOS 11 done and dusted, it was only a matter of time Apple would stop signing iOS 10.3.3. The day has finally come and the inevitable has happened. This means that if you were hoping to downgrade your device back to iOS 10 (for whatever reason) you can’t do so anymore no matter what you try. In fact, if you downloaded the iOS 10.3.3 firmware file onto your computer and restored using iTunes, the process would simply fail. So please, rather than try it out yourself, it’s best you don’t tinker with your device at all. If you have updated to iOS 11, iOS 11.0.1 or iOS 11.0.2, then that’s the firmware you have to stick around with for a while until or unless a miracle is bestowed upon us from the iOS community. Also, keep in mind that Apple has also stopped signing iOS 11.0, the initial release of the firmware, apart from iOS 10.3.3. Given iOS 11 is extremely infant software, therefore many people aren’t finding it in the best of taste at this point in time. There are bugs around many corners and this is something that is to be expected for a while. But of course, things will improve down the line as more and more updates are pushed to the user in due course. iOS 11.0.2 is a good example of that, and such updates will only arrive at a rampant pace. Speaking of updates, iOS 11.1 is currently available for developers and public testers. It brings with it a load of refinements and speed related improvements. But will it fix the battery related issues that iOS 11 introduced with the initial release? That remains to be seen since beta software is never great when it comes to battery life. If you have updated to iOS 11, then you’re going to spend your device’s lifecycle on it for a long while until Apple introduces iOS 12 some time next year. It’s best you give the software a chance at least. There are a lot of great things under the hood that are bound to pique your interest. For starters, check out the augmented reality prowess of iOS 11.